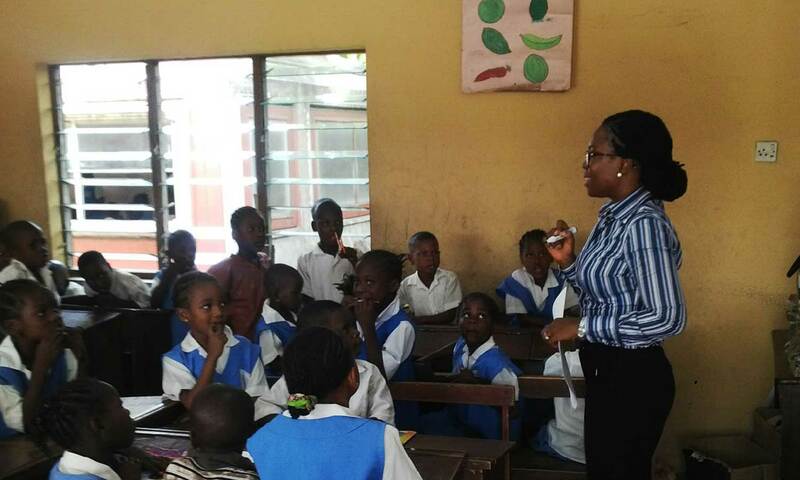 Founded in 2012, Verod Foundation is the platform used by Verod to implement and execute its Corporate Social Responsibility objectives. 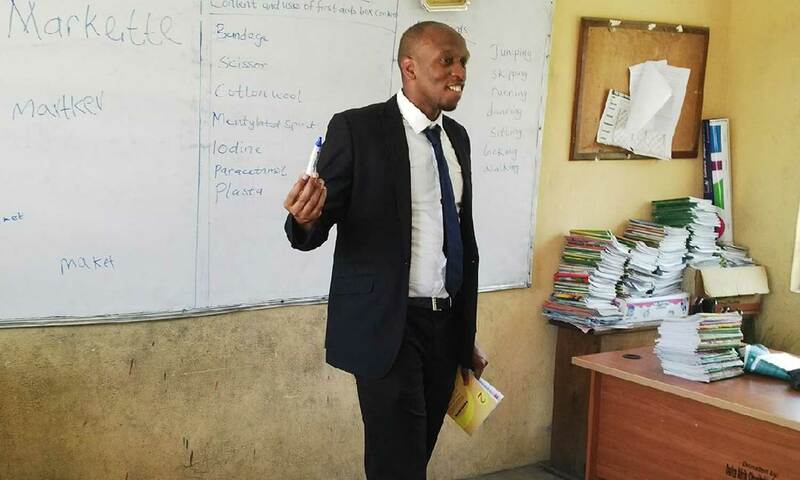 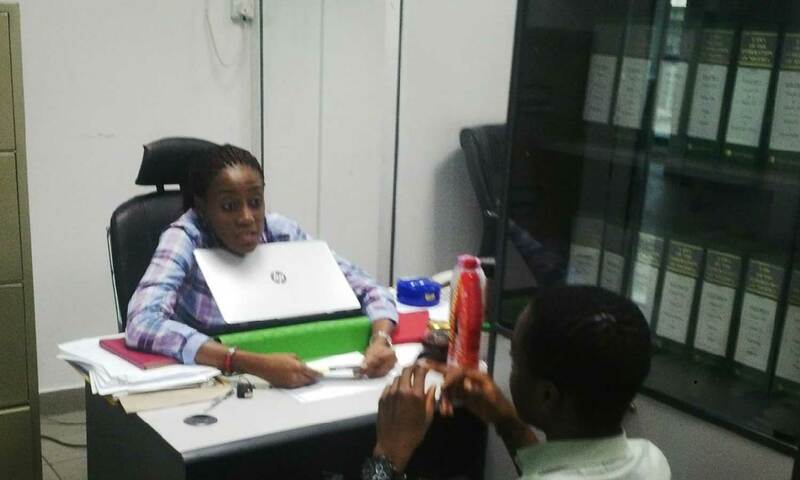 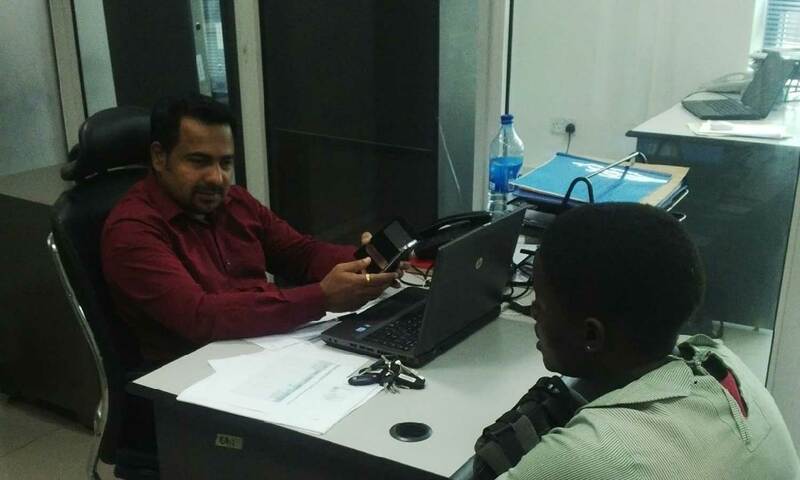 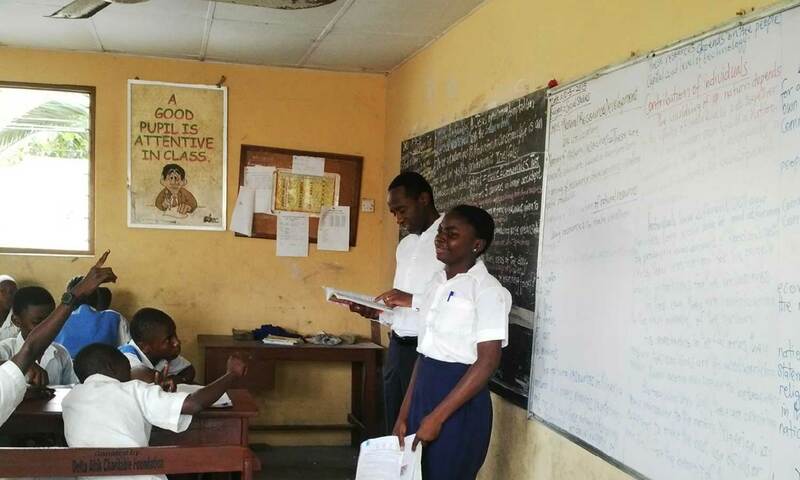 Verod’s initial focus has been on education, due to the general decline in the quality of education in Nigeria and its belief that a well-educated workforce is one of the most critical components for the long-term prosperity and well-being of a nation with a relatively young demographic. 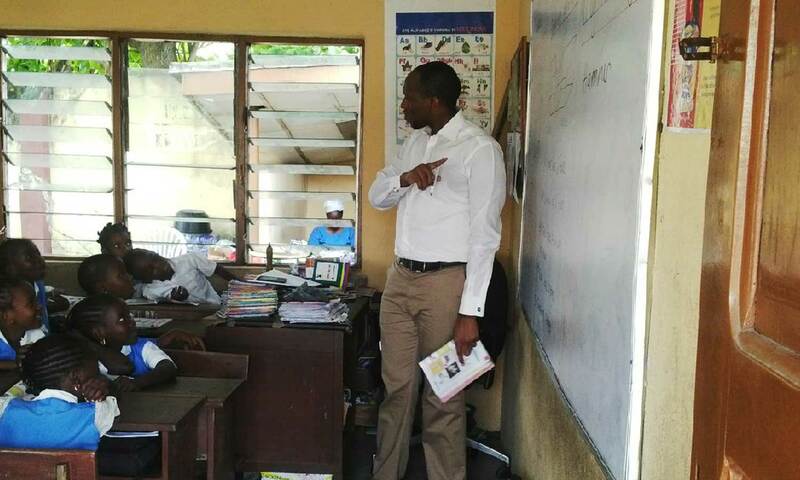 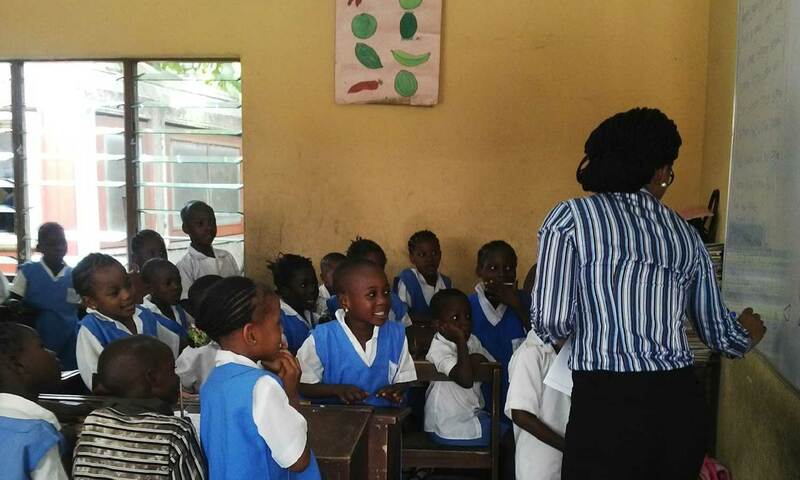 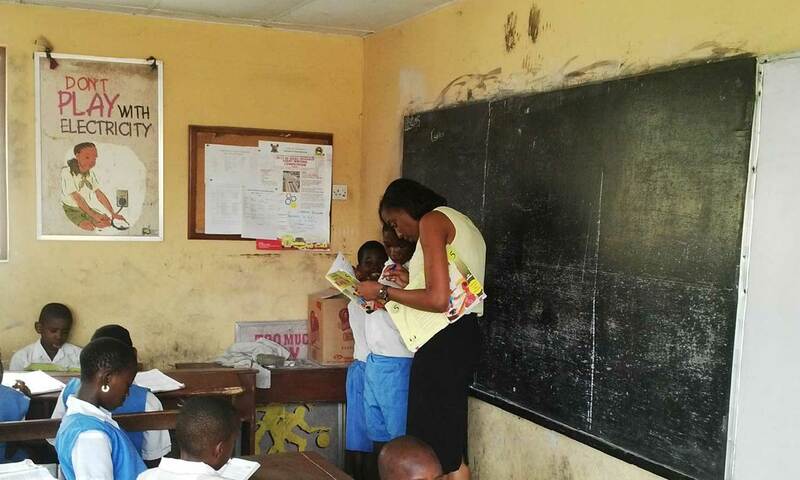 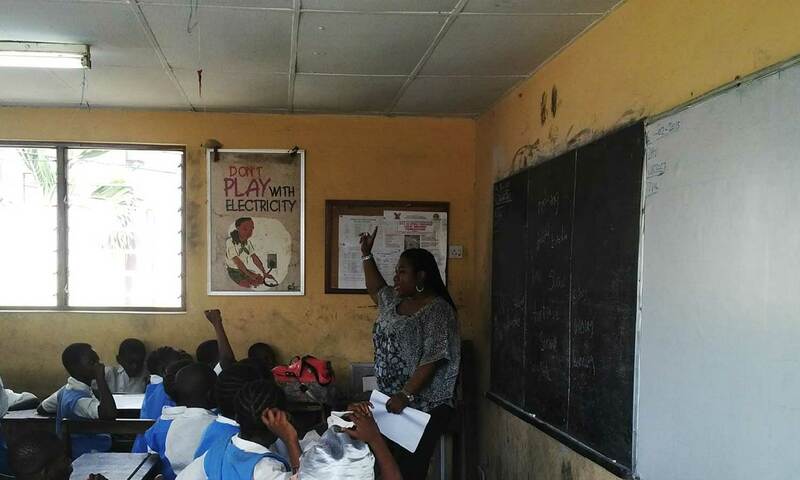 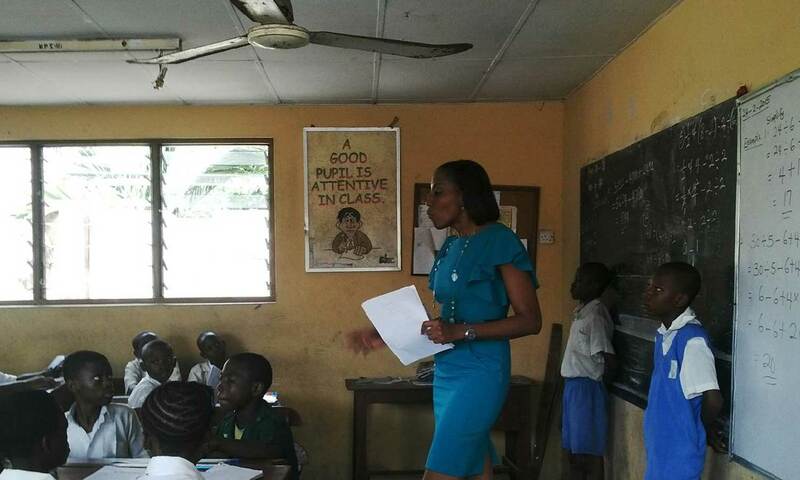 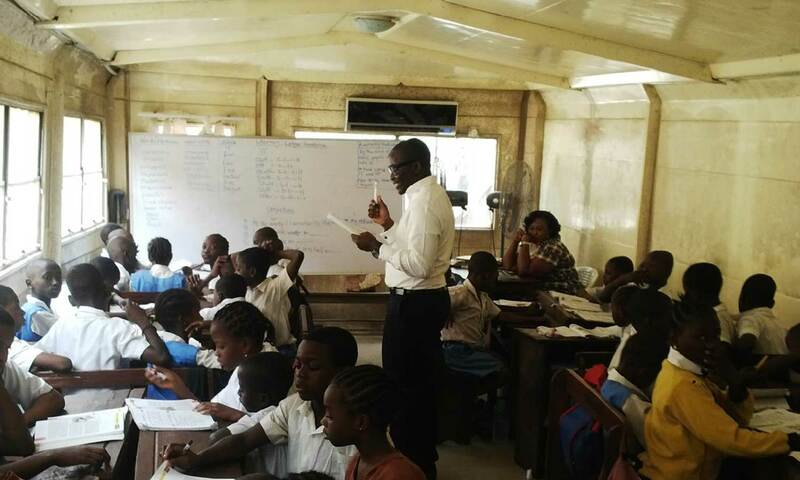 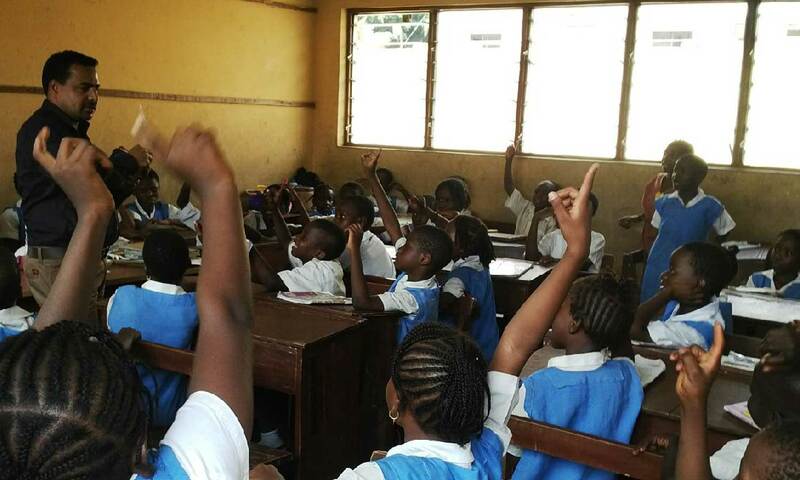 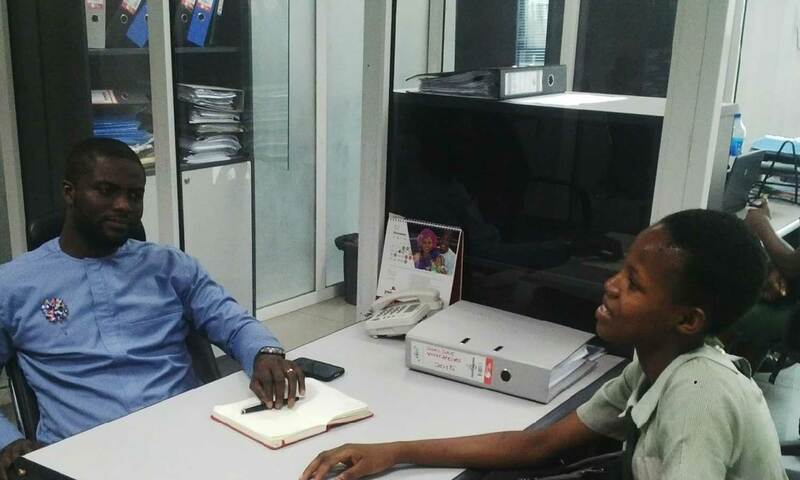 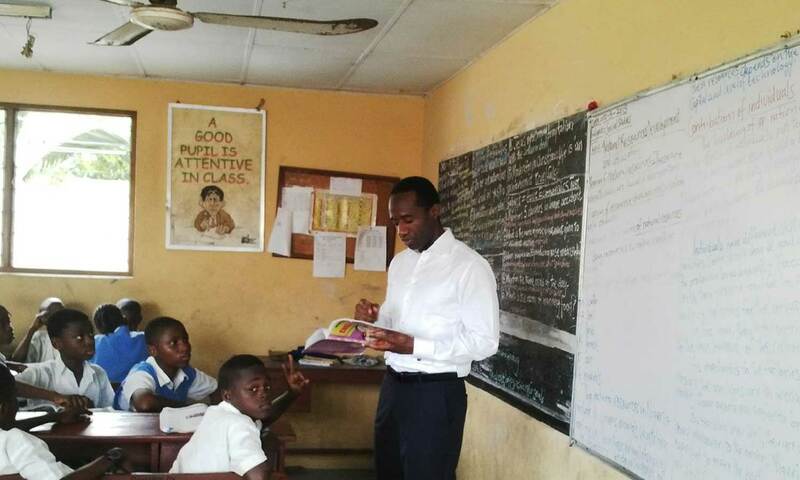 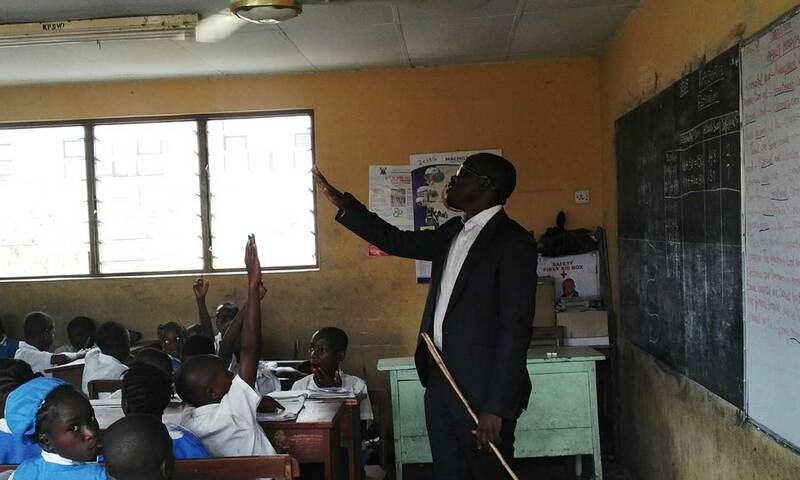 To that end, the Foundation works with three public schools in low-income areas of Victoria Island, Lagos to promote better standards of education and to help students acquire education and technical skills to develop meaningful, sustainable careers. 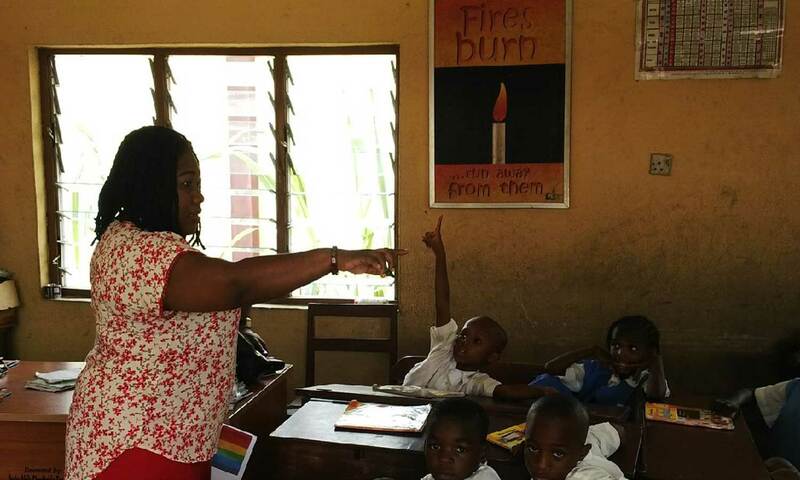 To Broaden Horizons, Inspire Excellence and make a Sustainable Impact through Educational Projects, Learning and Development Training. 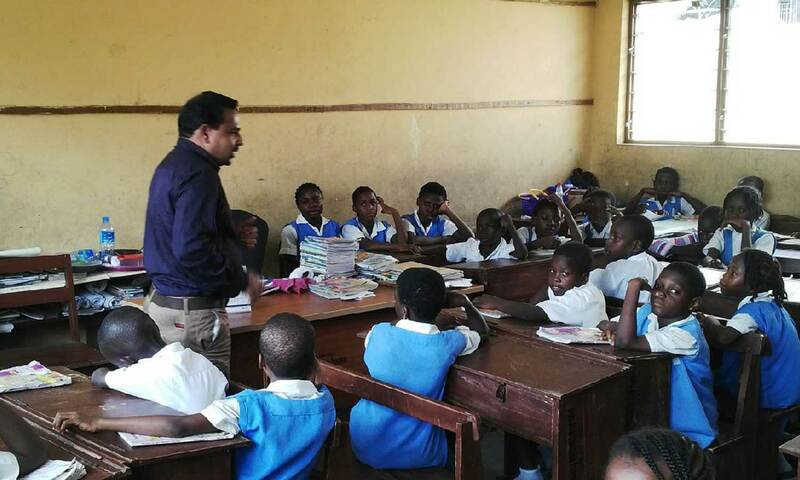 To improve the quality of education for the less privileged by guiding and supporting the students (and institutions) to realize dreams and provide sustainable career opportunities. 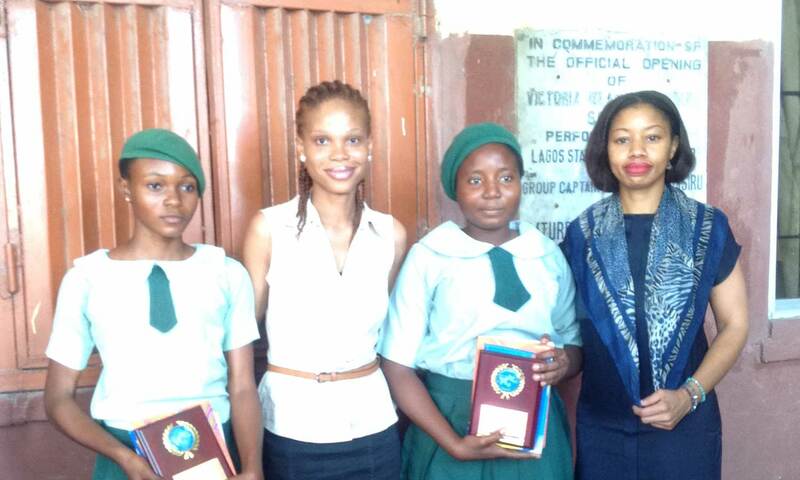 Sponsored Excursions to Historical Sites (including the Nigerian Stock Exchange and Slave Trade Center in Badagry); Sponsored Year-end Holiday Party with Gifts donated by Verod staff and their families.